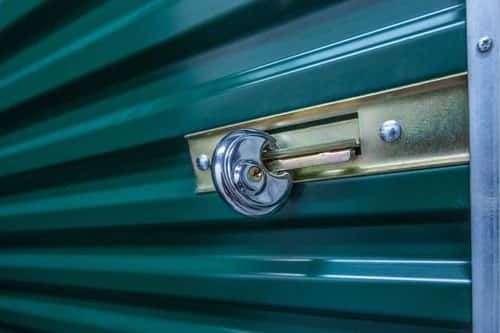 Spring Valley Storage in Fallon, NV offers clean and affordable self storage units to meet all your personal storage and business storage needs. 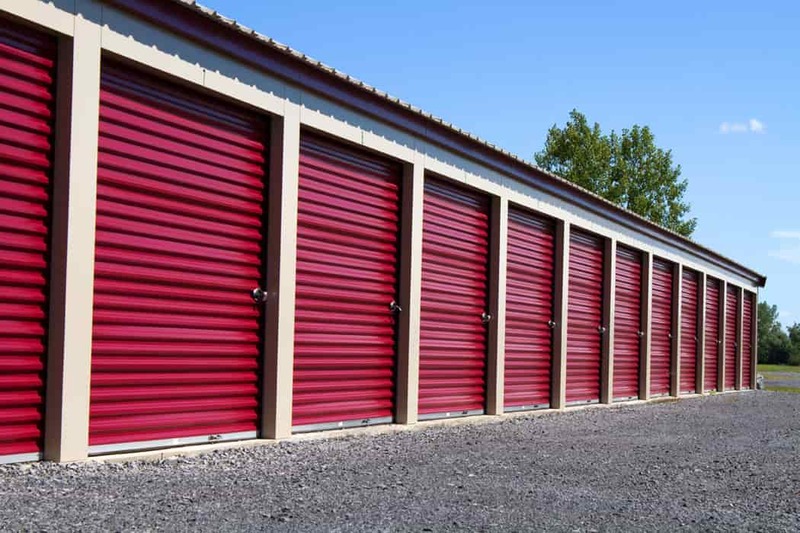 Our 5 different storage facilities throughout Fallon NV can accommodate any sized storage unit you may need including indoor and outdoor storage for boat storage, RV storage, vehicles or commercial trailer storage. With our professional expertise and commitment to providing exceptional customer service makes us Fallon’s most trusted self storage provider. We offer a variety of storage unit sizes, including Boats, RV’s and vehicle storage. Select the right sized storage unit for all your storage needs. Get unbeatable value of clean, secure, and trusted self storage space. Our monitored and patrolled storage units help keep your items safe. Experience the convenience of driving directly to your storage unit, moving items easily, and flexibility of having 24/7 access to belongings. Different sizes to choose from for both indoor and outdoor self storage. Reserve your storage unit for free. Easily cancel or change your reservation at any time. Five different storage facility locations to choose from in Fallon, NV. Moving boxes & packing supplies available to prepare your items for self storage.